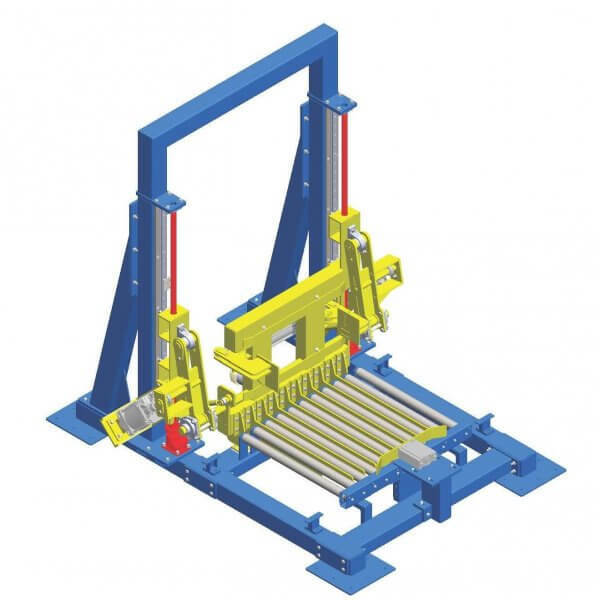 Here at Andrews Automation Ltd we pride ourselves on our flexibility, adaptability and our ability to offer both standard and bespoke designs of material handling solutions. 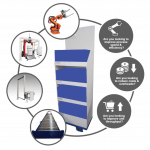 Whether you require systems to carry loads of just a few kilos, or something much sturdier that will handle loads of a few tonnes, Andrews Automation Ltd can design something to suit your needs. Our in-house design team will look to offer a purpose built solution capable of handling standard, flat-bottom loads, palletised loads, stillages, or even awkwardly shaped loads based on information provided by the client. We have the knowledge and expertise to design systems to carry heavy loads, systems that can work in harsh environments, and systems that can cope with even the most careless of FLT drivers!! 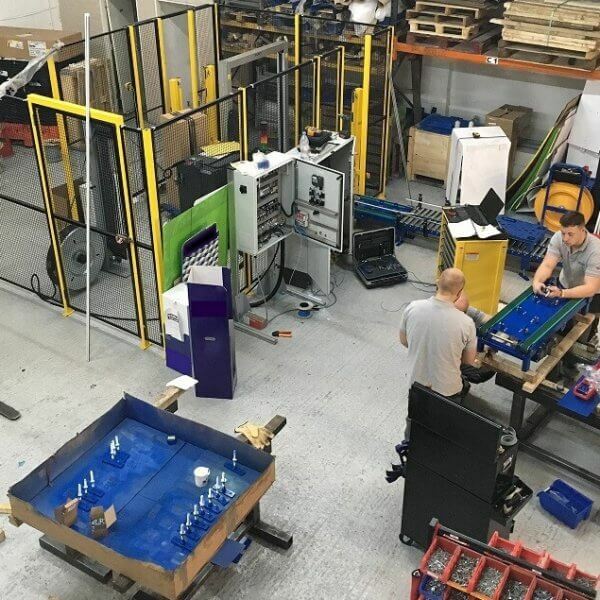 Our component sourcing routes are such that whether we need to utilise standard rollers, chains, drives, bearings; or whether we need to develop something a little more special, we can accommodate even the most demanding of applications. All of our pallet conveyors also come with optional heavy duty FLT impact barriers and load guides to protect your investment. The design team at Andrews Automation believe that sometimes simple is best. 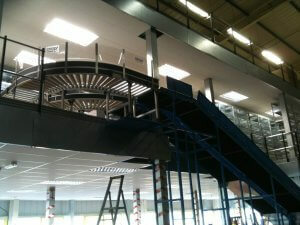 Our heavy duty conveyors are designed so that your equipment can be maintained with the minimum of downtime and fuss. Access panels at critical areas are designed into the solution in order to aid speedy component replacements and maintenance. Service Level Agreements and spares packages can also be provided as optional extras with all of our systems. 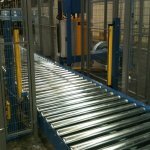 Our heavy duty conveyors can be provided as part of an integrated system which can include pallet lifts, stretch wrapping machines, strapping systems or even robot palletising solutions. Andrews Automation Ltd can provide all of these added value solutions as one complete packages removing the need to deal with multiple suppliers.